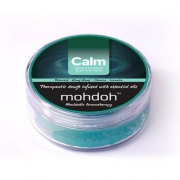 Mohdoh Breathe Mouldable Aromatherapy - for hay-fever, coughs and breathing difficulties. 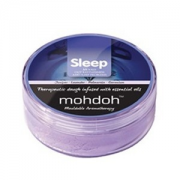 Mohdoh Sleep Mouldable Aromatherapy - for Restlessness, Insomnia or Sleep Problems. 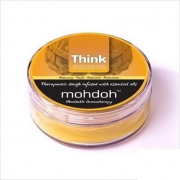 Mohdoh Travel Mouldable Aromatherapy - For Sea, Car or Air Travel Sickness. 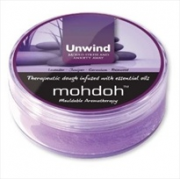 Mohdoh Unwind Mouldable Aromatherapy - relief from Stress and Anxiety.